The number of organisations embedding artificial intelligence (AI) in their processes has grown 270% since 2015 and has tripled over the past year alone, according to a global survey of chief information officers conducted by research firm Gartner. “Four years ago, only 10% of survey respondents reported that their organisations had deployed AI or would do so shortly. For 2019, that number has leapt to 37%,” said Chris Howard, research vice president at Gartner. The surge in implementation has been partly aided by AI capabilities coming of age and with better capabilities to support businesses. However, Howard feels that industries still have a long way to go in terms of using AI to implement complex processes. “But we have now entered the realm of AI-augmented work and decision science — what we call as ‘augmented intelligence,” he added. Garner’s 2019 CIO Survey gathered data from 3,000 CIO respondents in 89 countries across major industries. 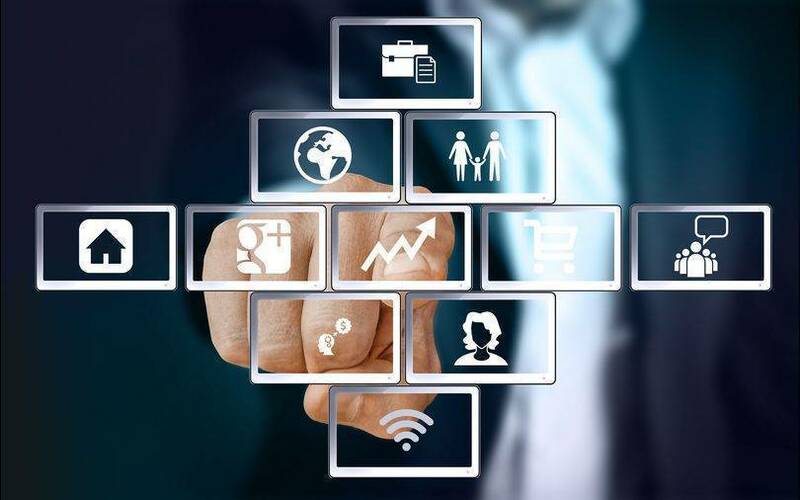 The report based on the findings of the survey pointed out that AI is increasingly becoming an integral component of most digital strategies, with many companies already realising that task automation and digital transformation go hand in hand. The survey results further showed that 52% of all telecom organisations deploy chatbots, while 38% of healthcare providers used computer-assisted diagnostics. Another takeaway from the report was that although organisations across all industries utilise AI, there exists an acute shortage of talent in the domain. More than half the respondents viewed skill shortages as the biggest pain point of the organisation. “If there is no AI talent available, another possibility is to invest in training programmes for employees with backgrounds in statistics and data management,” added Howard. The findings come a few days after another Gartner research report pointed out that a quarter of the digital workforce will use AI-based virtual employee assistants (VEAs) such as Amazon’s Alexa, daily by 2021. The research on VEA’s also stated that the democratisation of AI and the development of context-aware user interfaces have helped companies to increasingly deploy virtual assistants.